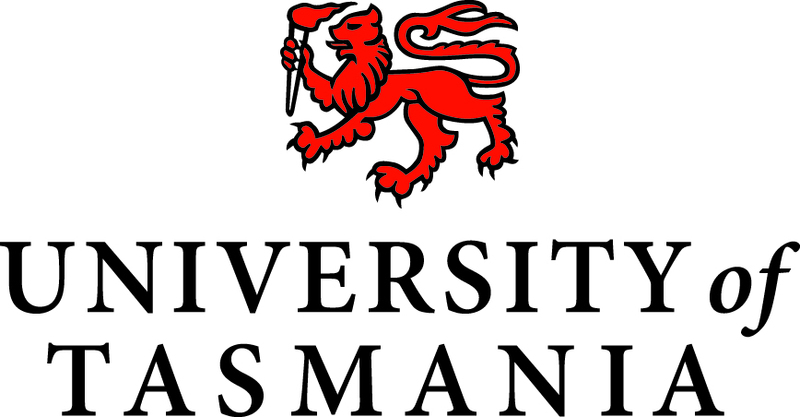 With a natural laboratory on your doorstep, the University of Tasmania provides an ideal base to study for a career in marine research, sustainable resource use and environmental management. This vibrant and contemporary undergraduate degree delivers specialist skills and knowledge as well as a strong foundation in understanding the natural science of the marine environment. Practical skills are delivered alongside theoretical studies to broaden your experience and give you the edge when it comes to employment. The commercial fishing and aquaculture industry directly employs 7000 people in Australia and Tasmania is the country's largest commercial operator in this area. Students can choose to specialise in aquaculture, fisheries management or marine conservation. Students gain hands-on experience in field research techniques, laboratory methods and opportunities to undertake work placement in world-leading industries and government areas.